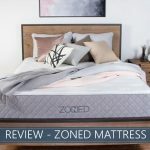 Our Tulo Mattress Review for 2019 - Is it Worth the Money? You’re a rockstar, and Tulo believes you should settle for nothing less than star treatment. That’s why the company offers a unique Red Carpet delivery service and multiple firmness options to meet your own individual needs. 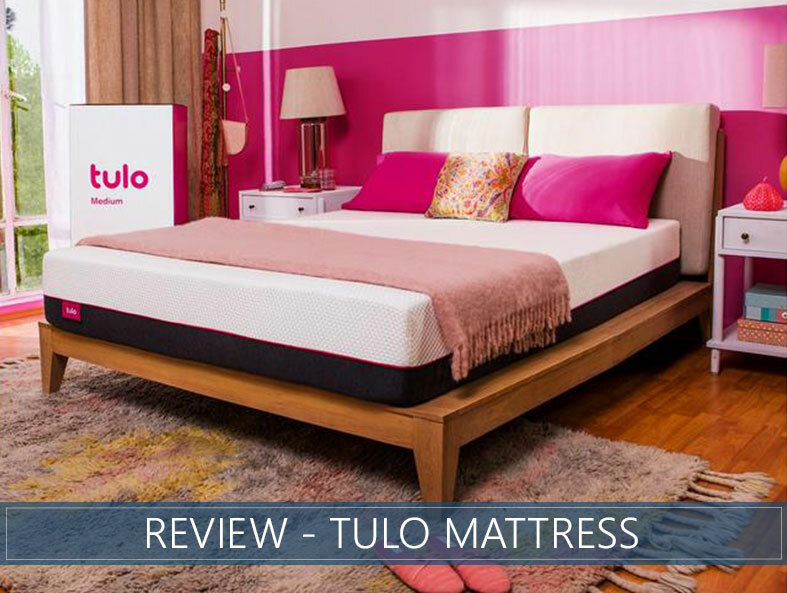 Our in-depth review of Tulo will focus on the Medium comfort level, Soft and Firm options are also available and will be referenced throughout the review. We’ll also provide ratings based on comfort, quality, edge support, and more. Take a look at our comprehensive review for a full analysis of the bed and its features. Or skip to the end for our overview and overall score. Like a deep hug – If you want a traditional Memory Foam feel and want the sensation of sinking down into your mattress you should be satisfied with the deep hug provided by this product. Are a combination sleeper – The Medium feel of this mattress should be ideal for combination sleepers, as the firmer support should aid repositioning. The Medium feel should provide optimal comfort and spinal alignment in all positions. Need a lot of edge support – Co-sleepers and those who like to use the entire surface of the mattress should notice enhanced edge support, especially when compared to most all-foam bed-in-a-box brands. Have significant pressure relief concerns – Those who require significant pressure relief may experience a little too much pushback from the support core. The Tulo Soft may be a better fit for these sleepers. Though most shoppers, especially couples with varying comfort preferences, should find the versatility of the Medium suits their needs. The Tulo Medium is an all-foam mattress that ships compressed in a box. Any flat surface can be used as a base for this product, including adjustable frames. Proprietary bases are available for purchase on the company’s website. The Knitted Polyester and Tencel Blended Fabric cover should feel soft and cool to the touch. Tencel is made of wood cellulose and is sustainable and biodegradable, a big plus for environmentally concerned shoppers. The full height of the mattress is a total of 10 inches. The first layer contains 2 inches of Cooling Memory Foam with Titanium particles integrated throughout to help prevent heat from becoming trapped inside the foam. The second layer is made up of 1.5 inches of Breathable Foam that features open cell technology and an exclusive “Peak and Valley” design that should keep air flowing through its structure, which should help prevent you from overheating. The third layer consists of 2 inches of Responsive Foam with strut reinforcement which should provide support for the upper layers and help maintain the overall durability of the bed. The fourth layer is comprised of 4.5 inches of a polyurethane supportive foam Foundation Layer. Shoppers may choose from Soft, Medium, or Firm foundation layers. 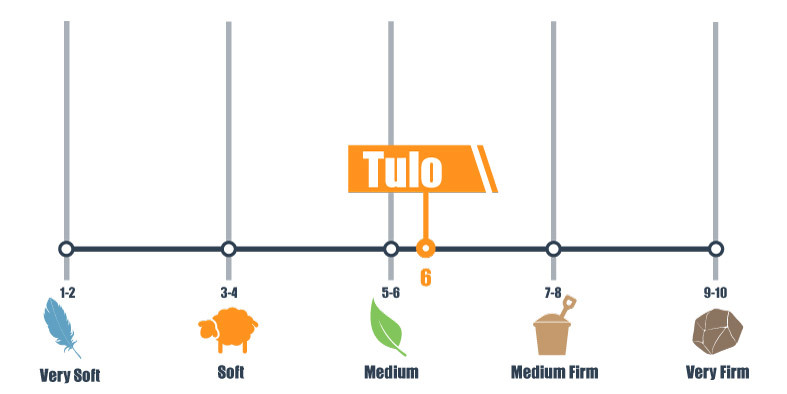 We rank the Tulo Medium at a 6 on our Firmness scale, landing it at a Medium comfort level. Our scale ranks comfort levels from 1 to 10, with 10 being very firm and 1 being very soft. Medium comfort can be a matter of preferences, and sleepers of all kinds may be drawn to this bed, though Tulo recommends the Medium option for stomach sleepers. Those who like the classic Memory Foam feel should enjoy the deep hug provided by this mattress. You should feel solid lumbar support as the foam conforms to your body as you sink into it. The foam is somewhat slow to respond, which is common with memory foam beds, but the solid support core should provide easy repositioning. Many all-foam beds do not provide a lot of bounce. The Tulo Medium performs as expected in this area, which is ideal for those who like the classic sinking, cradling feel of Memory Foam. Cooling technologies and breathable foams should help to keep you cool. Combination sleepers should be well-supported by the dense support core, which should provide easy repositioning. As combination sleepers tend to move from one position to the next, they should experience comfortable pressure relief and neutral spinal alignment thanks to the versatility of this comfort level. Tulo recommends the Firm options for back sleepers, though those that prefer a Medium feel should experience good lumbar support from the deep hug of this bed. As they press through the upper layers, many side sleepers may experience pressure in heavier areas of the body, particularly the shoulders. The company recommends the Soft option for these sleepers. Stomach sleepers should find this mattress well-suited to their needs. Tulo recommends the Medium option for these sleepers, as the support core should keep their spine well-aligned. Those who carry significantly more weight than average may prefer the firm. People of most sleep types and preferences should experience adequate pressure relief thanks to the deep hug of the Medium option and the support core should keep the spine neutral. This product has a weight limit of 1,000 pounds, so there should not be any significant weight concerns for this mattress. Foam beds generally absorb energy and vibrations, eliminating motion transfer to a large degree. 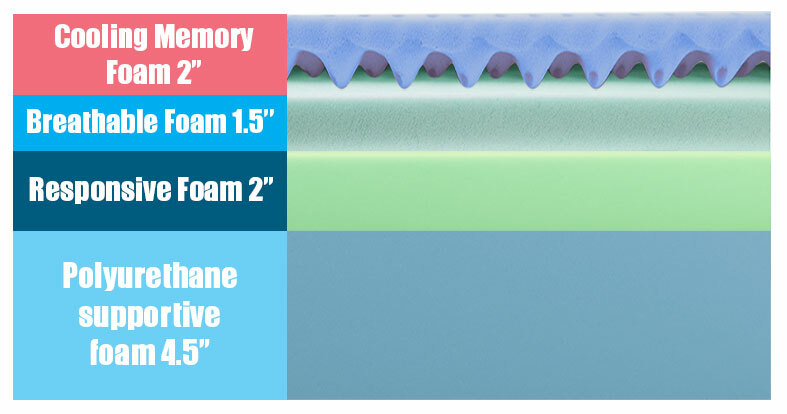 Consumers should notice minimal motion transfer from this all-foam mattress. This may be an important consideration for couples or people who share their bed with kids or pets. Foam products often offer weaker edge support when compared to reinforced products or those with springs and coils inside. Tulo seems to perform above average in this area, minimal compression should be evident while sitting or lying on the edge of this bed. People who like to sleep along the edge of the mattress, or co-sleepers looking to make the most of their sleeping surface should be well-served by this feature. Multiple Firmness Options – Soft, Medium, and Firm options are available to suit your individual needs. Trial Period – Shoppers may opt for a 120-night trial period before fully committing to their purchase. Warranty – Tulo provides a 10-year warranty. Shipping – This product ships throughout the USA. Red Carpet Delivery Service – Tulo’s Red Carpet delivery service puts a unique spin on the traditional White Glove delivery. A red carpet is laid out and blue booties are donned to ensure your home remains clean as your new mattress is set up for you. CertiPUR-US® Certified – This product is certified to be free of harmful chemicals like formaldehyde and is made with low emissions for improved air quality. Tulo’s Medium comfort level should offer traditional Memory Foam comfort and relief for most sleep types without sleeping hot or making you feel stuck. Tulo believes everyone sleeps differently, so the company puts an emphasis on shoppers’ choice. Multiple firmness options and the ability to test the product in-store lend value to this customer-driven sleep experience. This mattress blends a deep hug and enhanced motion isolation with easy repositioning and above average edge support. The comfort layers should provide pressure relief for most sleepers and the cooling features of the foam should help you to sleep cool. Tulo stands out for its focus on customer service and providing a personalized sleep experience that can be customized to fit your individual needs.